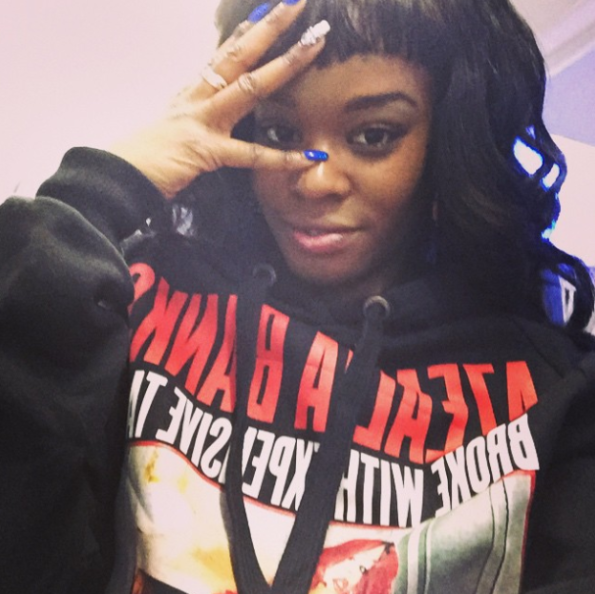 Rapper Azealia Banks has been charged with assaulting a security guard at a New York nightclub. Azealia Banks, 24, is accused of assault, disorderly conduct and harassment (in the second degree), according to Detective Annette Shelton. It’s claimed the rapper was being escorted out of the club when she became verbally abusive and started punching a 28-year-old female. The detective also says Azealia Banks allegedly bit the woman on her breast. The incident is said to have taken place while the singer was attending a private party at Up & Down nightclub in New York’s Meatpacking District. Earlier this year Azealia Banks had to explain why she had used the term “white face” in a tweet.